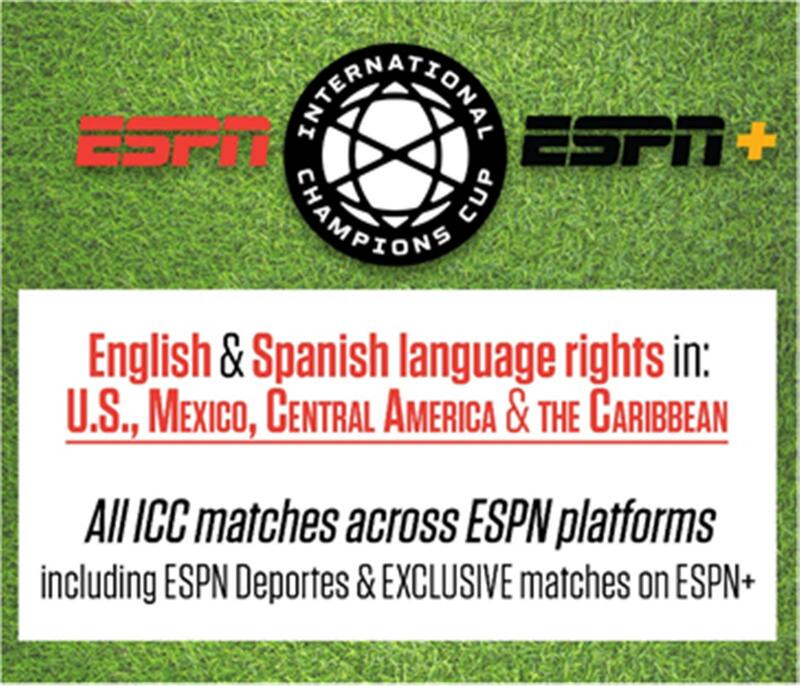 The extension grants ESPN English and Spanish language rights in the U.S., Mexico, Central America and the Caribbean through 2021. The International Champions Cup is the soccer season’s first competition featuring top-tier and championship-winning clubs. 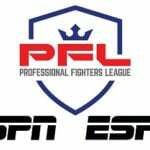 In the U.S., ESPN and ESPN Deportes will televise 15 matches per year, while ESPN+ will exclusively carry up to 10 matches live in English and Spanish. 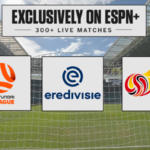 ESPN platforms will also cover the Women’s International Champions Cup, a new women’s tournament which started in 2018, as well as the International Champions Cup Futures tournament, which also began in 2018. 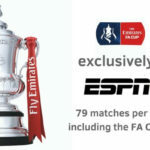 The International Champions Cup Futures tournament featured an under-14 boys tournament with youth clubs from around the world last year and in 2019 it will be expanded to include an under-15 girls tournament as well. 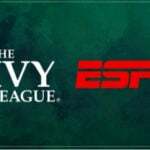 The 2019 International Champions Cup tournament will mark the fourth straight year the tournament matches will be played on ESPN.